Select peaches that are firm to slightly soft and free from bruises. 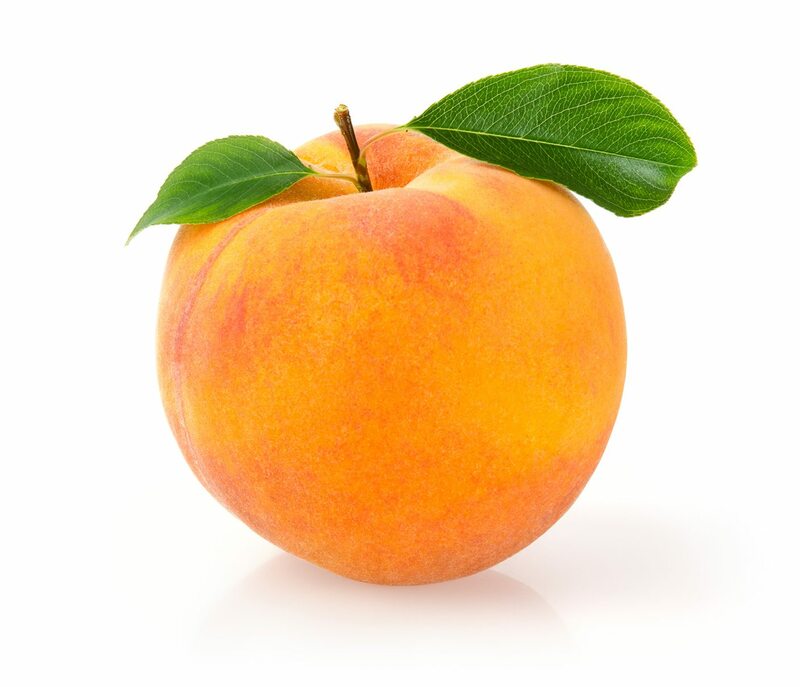 The best sign of ripeness in a peach is a creamy or golden undertone, often called “ground color.” The rosy “blush” on a peach is not a good indicator of ripeness and differs from one variety to the next. Fresh peach fragrance also indicates ripeness. Avoid peaches with a green ground color as they lack flavor and usually shrivel and become tough rather than ripen.